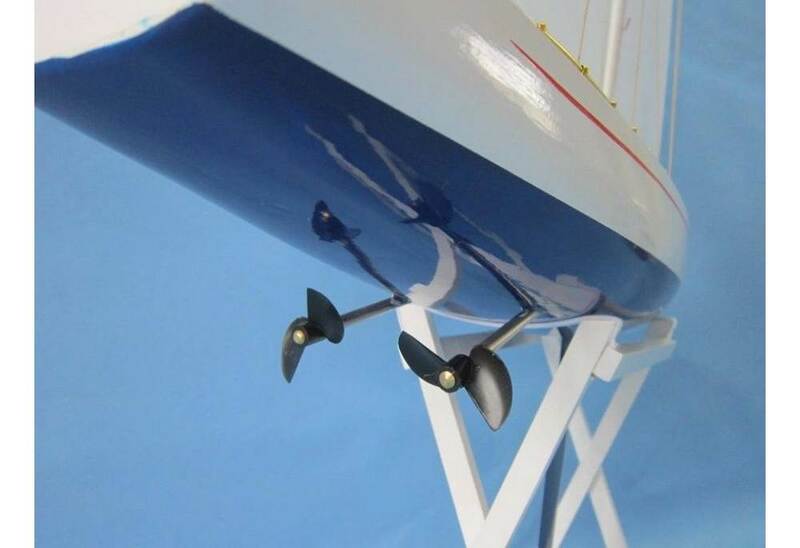 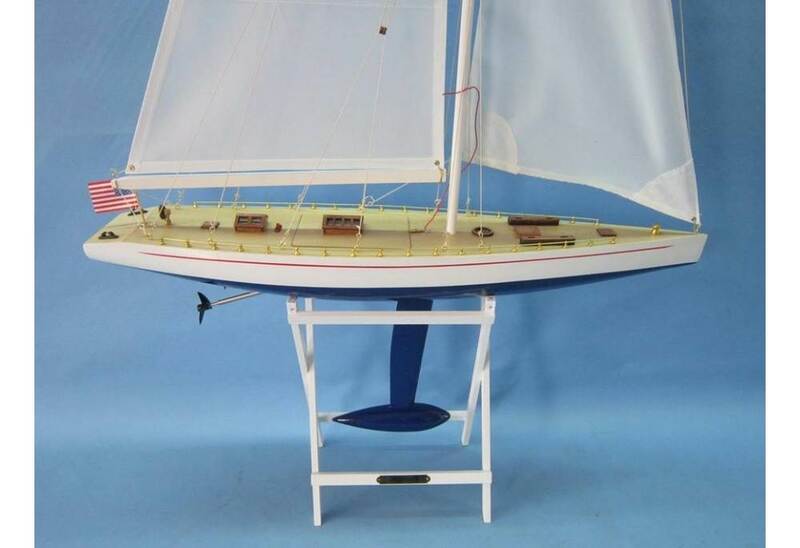 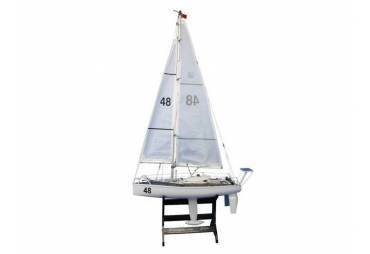 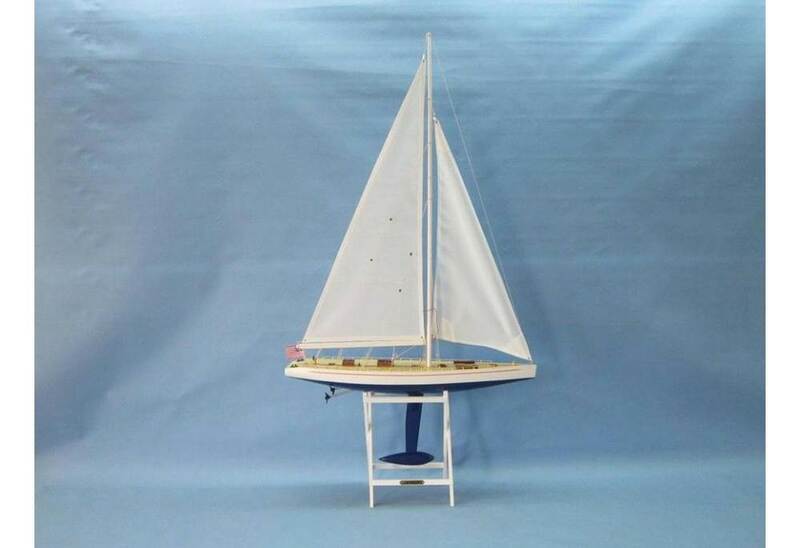 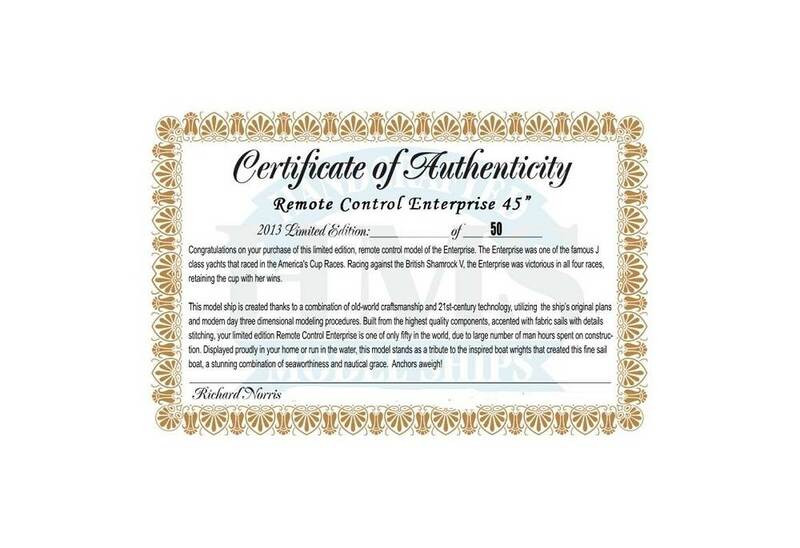 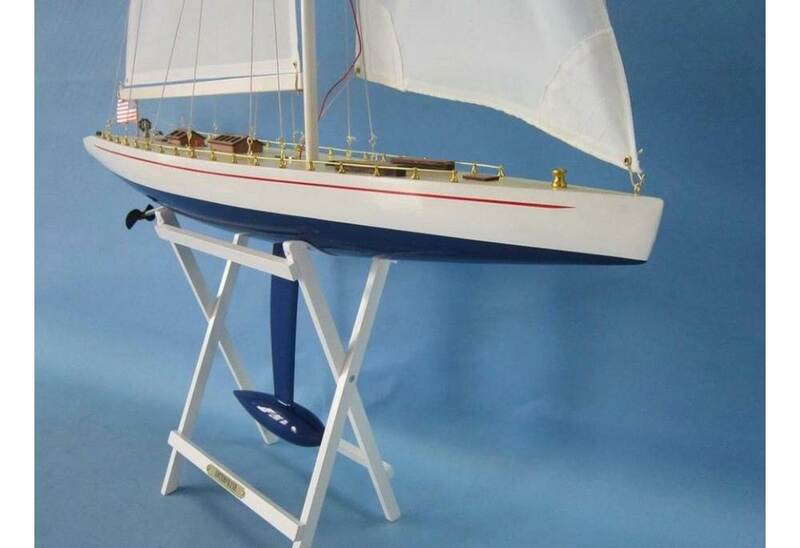 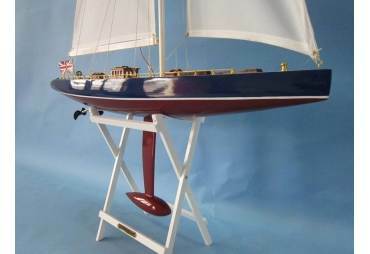 This Ready To Run Remote Control Enterprise 45" Limited sailboat is sleek, graceful and agile. 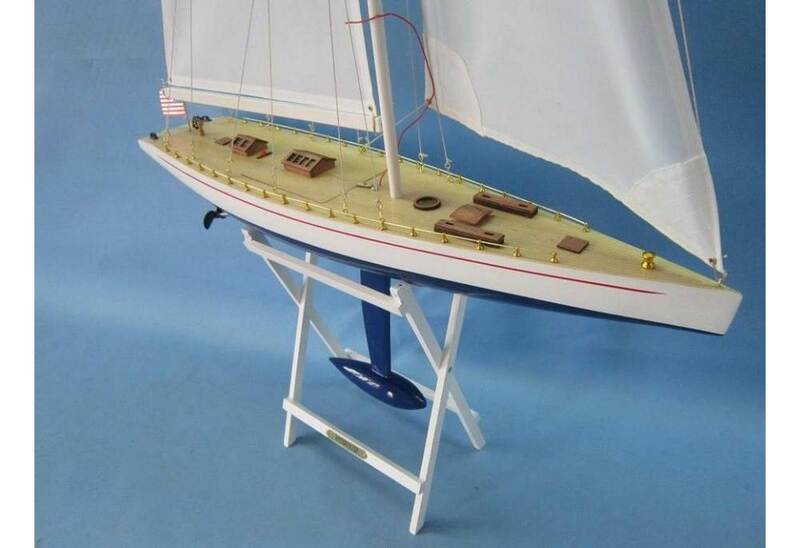 Modeled after the smallest J-Yacht to compete in the America's Cup race which made its debut in the 1930's, the Enterprise 45" model is an absolute beauty out on water. 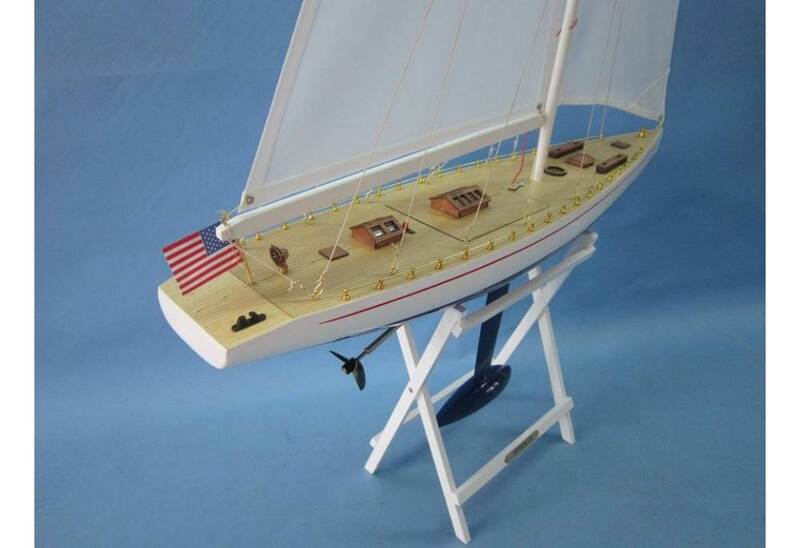 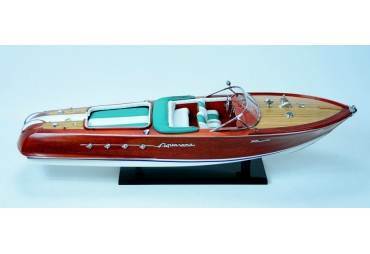 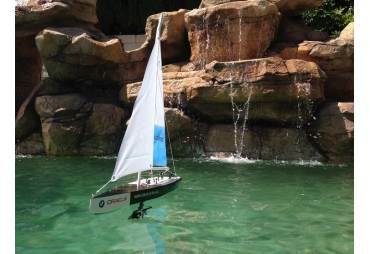 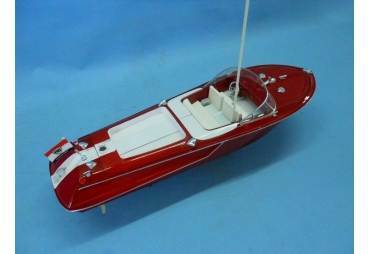 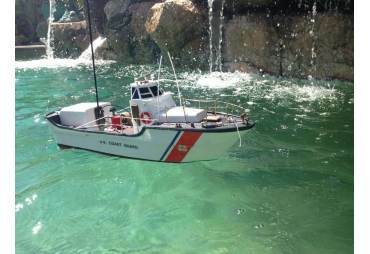 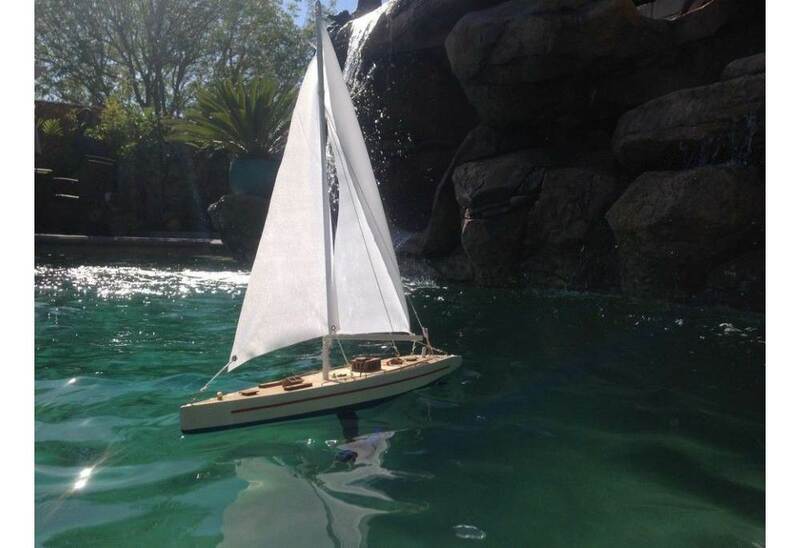 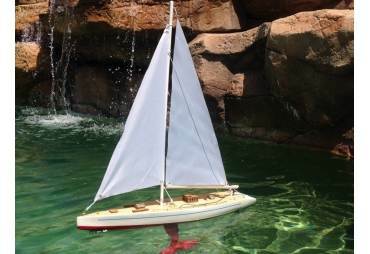 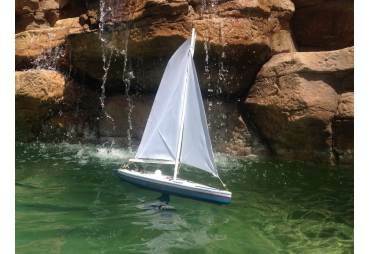 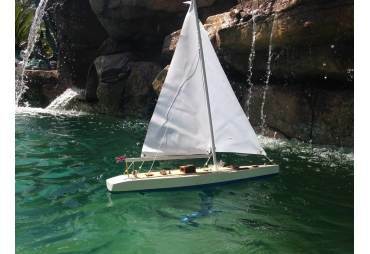 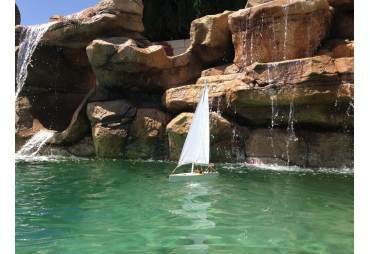 Buy this RC boat as a gift for the sailboat aficionado in your life, or use it at the lake and enjoy hours of outdoor entertainment!